I graduated from Henrietta High School in 1989 and Midwestern State University in 1993. I have a BSIS degree with a specialization in Generic Special Education. I am certified to teach Pre-K to 8 Regular Education and K-12 Special Education. 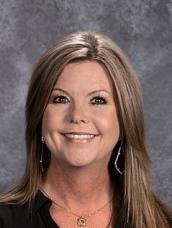 This is my 2nd year at Forestburg ISD. 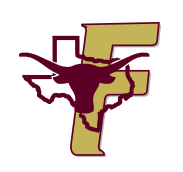 I will be teaching 2nd grade at Forestburg ISD. I started teaching in January of 1994. I have taught Special Education for 11 years and this is my 12th year teaching 2nd Grade. I am married to Shawn Dangelmayr. We have 3 boys, Ryan, Blake and Colton. Ryan and Blake attend college in Lubbock. Colton will be attending college at NCTC. We have 3 dogs, Daisy, Bella and Auggie.